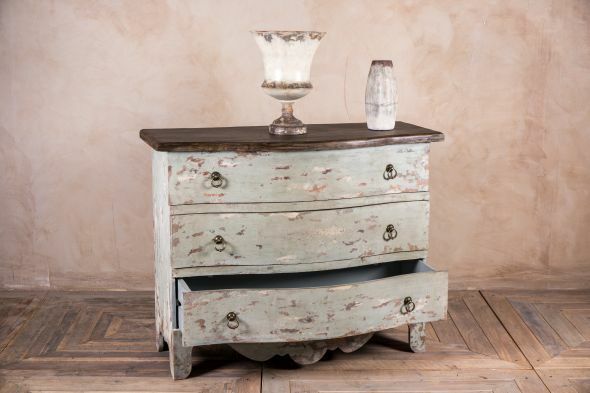 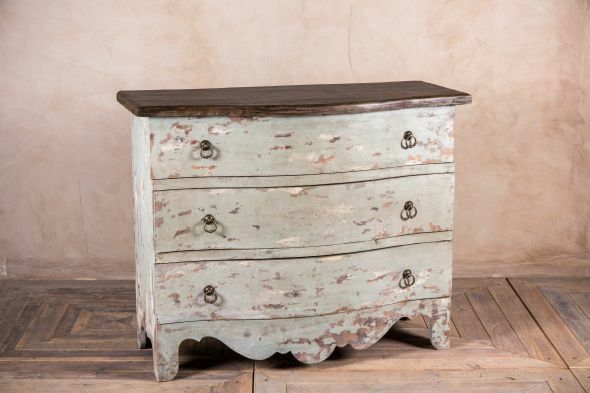 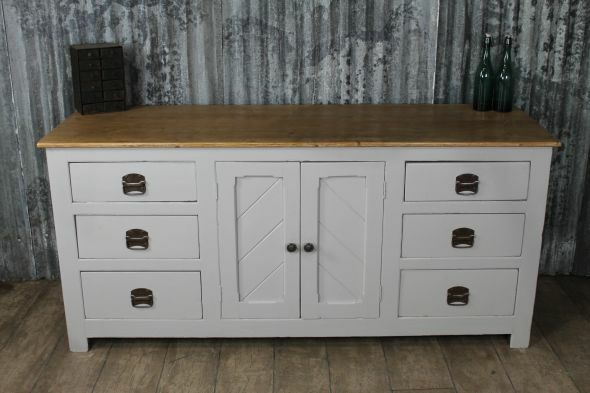 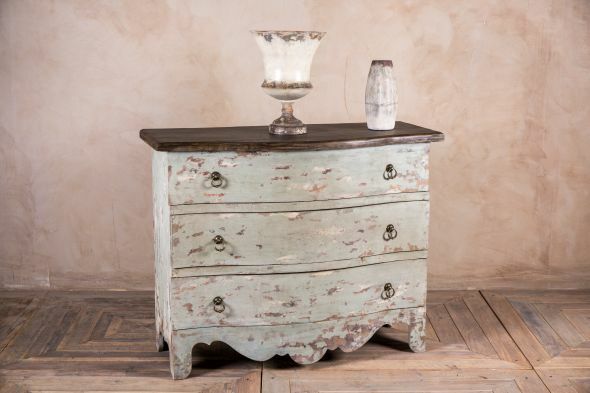 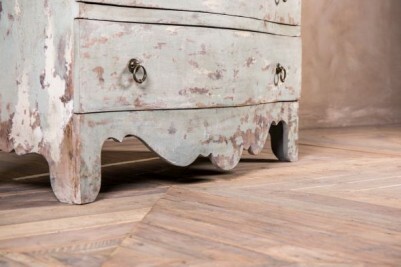 Introducing these stunning demi-lune drawers from our new collection of shabby chic furniture. 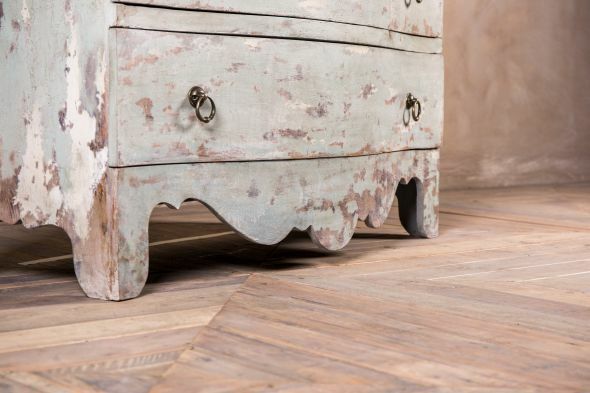 The shabby chic look is very popular at the moment, and can easily be incorporated into a range of interiors – instantly adding a touch of vintage charm. This range of hand-finished, Venetian inspired furniture also includes mirrors, tables, cupboards and plate stands, as well as a collection of handmade decorative items. 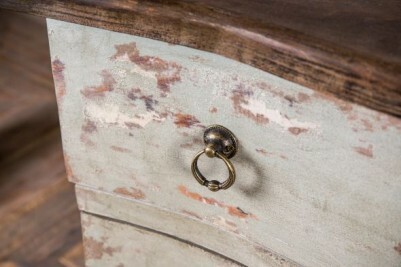 The textured finish is created by layering paint, adding unique character to each item. 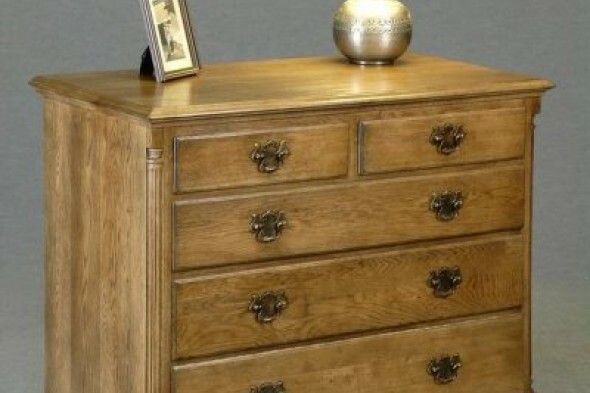 Oozing sophistication, this chest of drawers would be a focal point for any space. 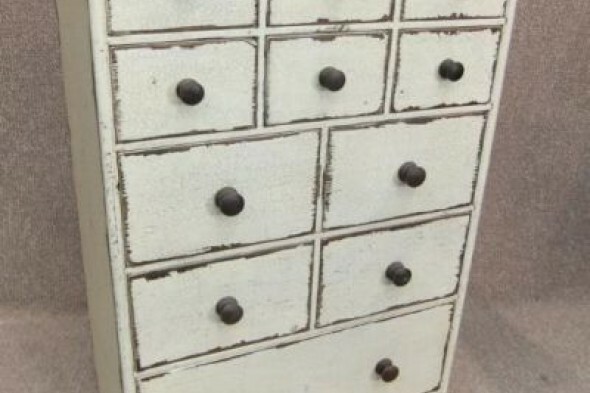 The drawers could also be layered with other items from the collection to create a complete room setting. The price is for the demi-lune drawers only. 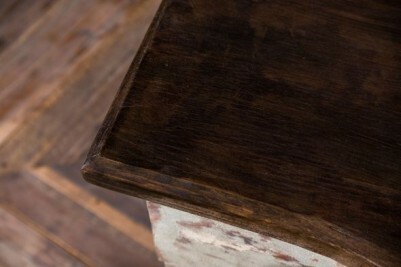 Other items photographed are not included.